If you would like to discuss customising an existing product in our catalogue or commission the manufacture of a new product to custom specifications contact our bespoke team by email at [email protected] or by phone on +353 47 86584. Note:This product is handcrafted with meticulous care. Given its hand-finished nature, variations in the wood or metal work (where applicable) are to be expected and celebrated. Each item is unique and no two are exactly alike. Working in the trade? Save time, order online. Apply for a trade account today. Did you know that we offer a bespoke manufacturing service? 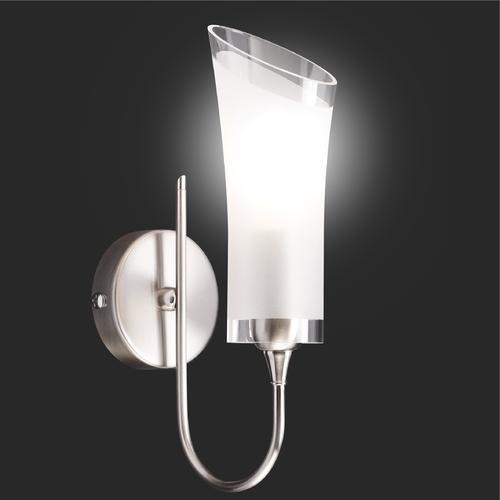 The majority of light fixtures that we manufacture can be customised in terms of colour, size and suspension length. We also offer a complete bespoke service whereby we begin with a design concept from the client, produce working drawing, 3D visualisations and prototypes before manufacturing the final product to the client’s custom specifications. The Mullan Lighting 2017/2018 catalogue (volume 6) is a 214 page full-colour publication showing our entire collection of lighting products. Download as a PDF or request a printed copy. 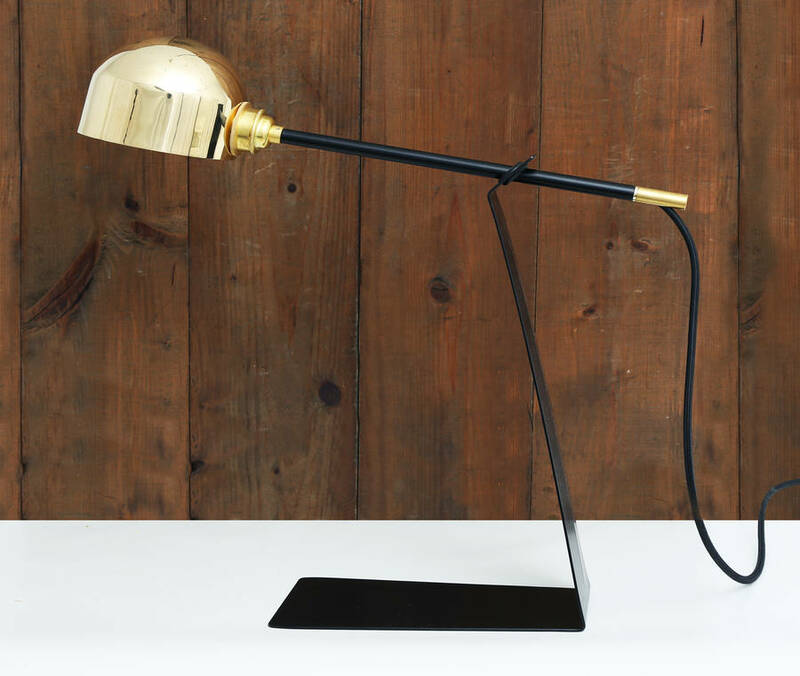 Discover our range of unique contemporary table lamps, suitable for both modern and more industrial interiors – all handmade in our factory in Ireland. 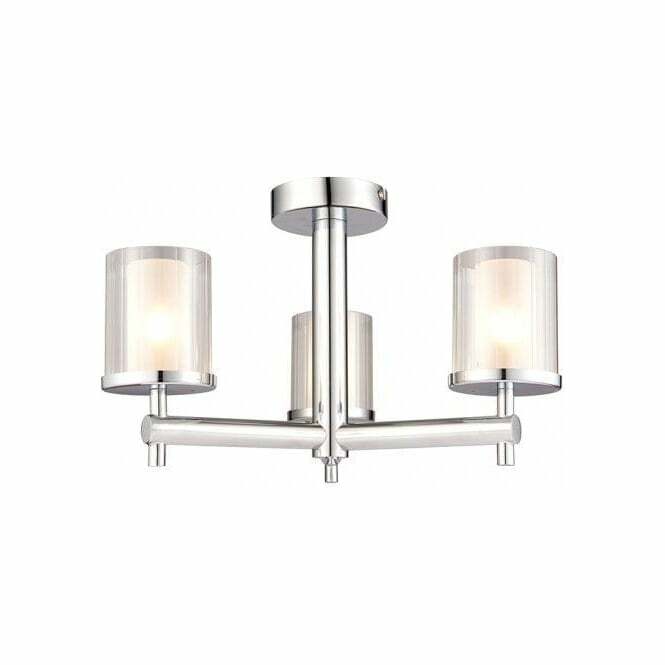 Whether you are looking for a reading light or need some extra lighting in your home to brigten a specific corner of a room, Mullan Lighting has a wide range of table lamps to suit, including industrial table lamps and contemporary table lamps. Each light is manufactured to order and is handmade in Ireland. Designed for versatility, the Kingston Contemporary Table Lamp is a stylish lighting accessory that will complete the look of your modern study room. 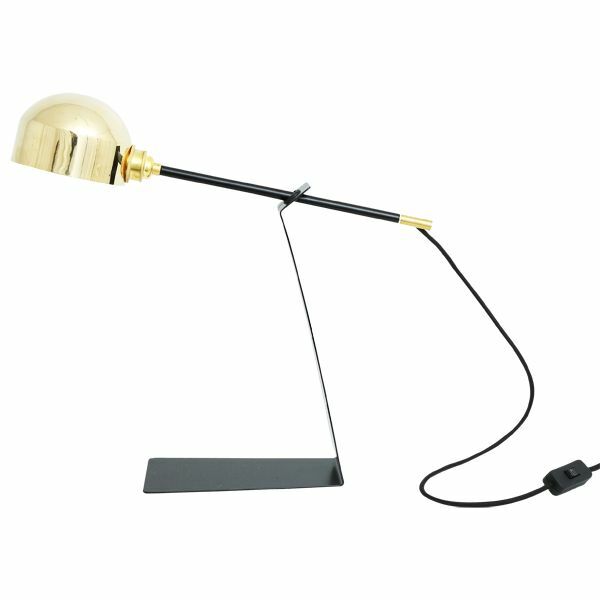 Perfect for hobbies or reading, this contemporary desk lamp delivers a utilitarian flair to any desk or nightstand. 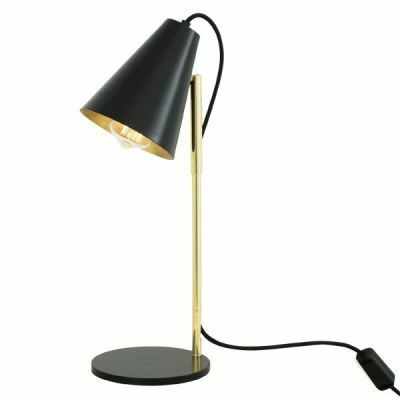 With a modern and stylish look, this reading table lamp features an adjustable arm that allows you to direct light exactly where you need it. 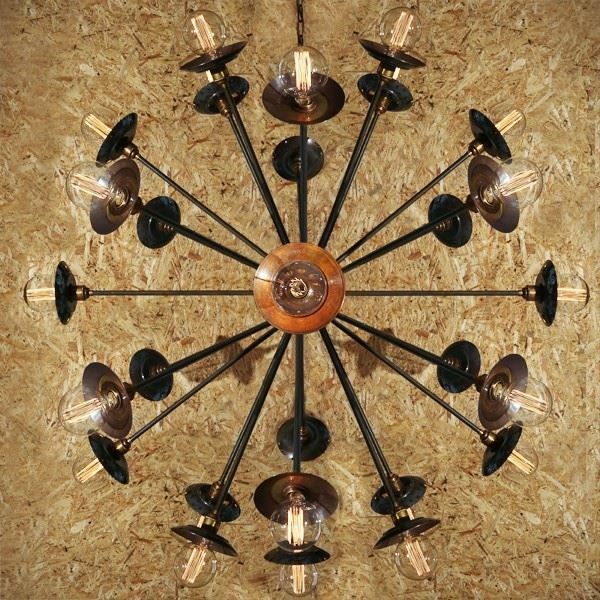 It could also serve as an accent in an artist’s studio or illuminate a modern loft space. 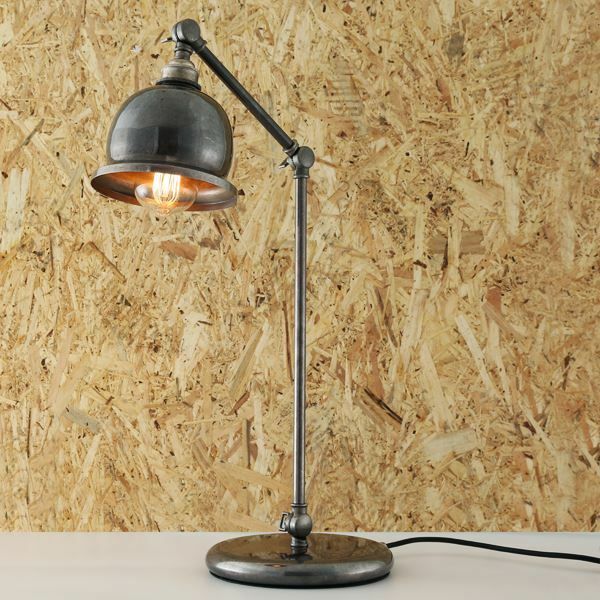 Suitable for modern and industrial interiors, this industrial desk lamp looks fantastic when teamed with a Tube Edison Squirrel Cage Filament Bulb for an inviting illumination. Bulbs are sold separately.